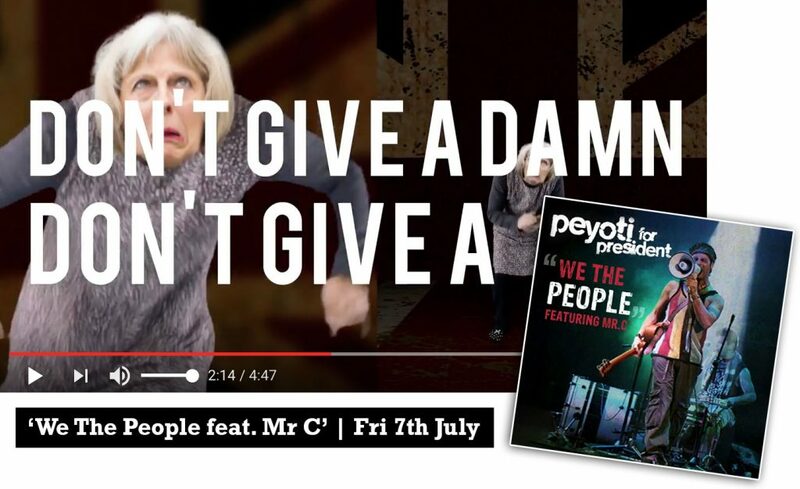 Peyoti for President’s new single captures the political zeitgeist in the UK right now. 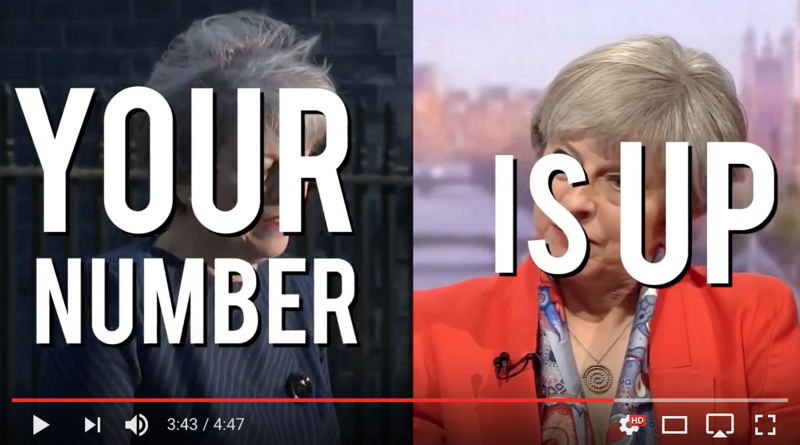 With a chorus of ‘Your Number is Up’ it is a clarion call against the Conservative government holding on to power with a handful of votes. Harnessing the populism of Jeremy Corbyn, and including samples of his speeches (hence the ‘featuring JC’) the song inspires people power. 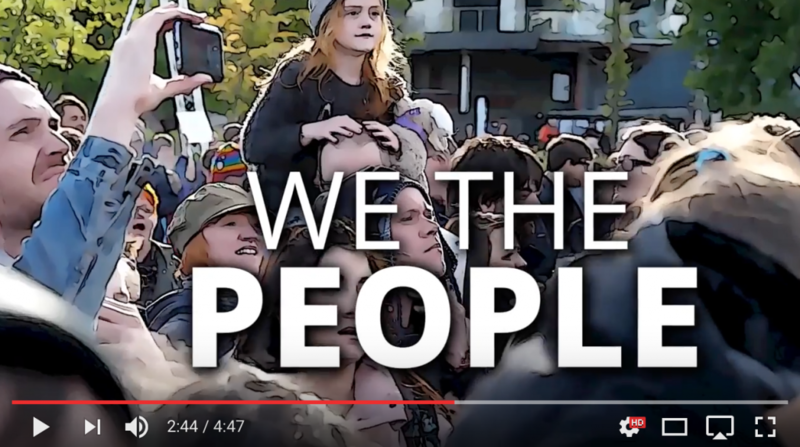 Peyoti for President is the brain-child of one man who calls himself ‘Peyoti’, who has often brought together diverse musicians to record or perform live. This ‘collective’ could be described as a kind of ‘who’s who’ of musical geniuses with over 20 great musical minds appearing from countries from Brazil, Egypt, Syria, to Australia and Europe. This new release features Brazilian percussionist Ulisses Bezerra … son of Bezerra da Silva, something of a national hero in Brazil. Peyoti for President were support act to Manu Chao during his ‘La Radiolina Tour’ in the UK. Format: Single – digital release.